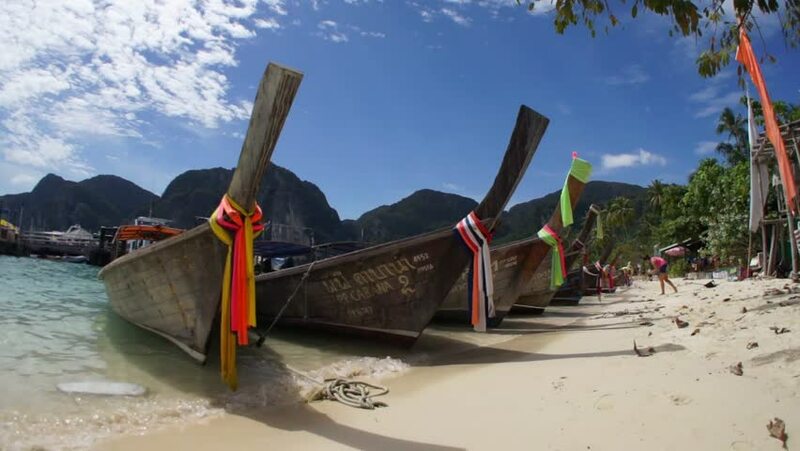 Boats on the shore of popular inlet of the Phi Phi Islands, Thailand. 4k00:13Tel Aviv, Israel - September, 2017: Woman taking pictures at Tel Aviv-Yafo photo frame. hd00:08NAMCHE BAZAAR, NEPAL - APRIL 21, 2016: Monument Tenzing Norgay, the most famous sherpa. Namche Bazaar, popular with trekkers in the Khumbu region, especially for altitude acclimatization.